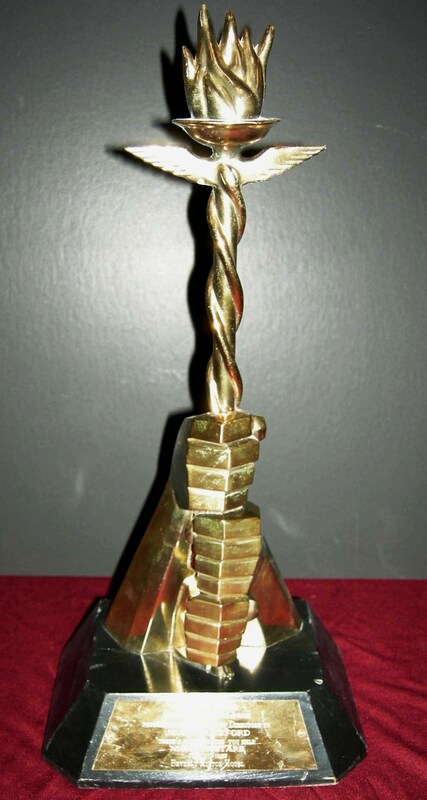 Special thanks to Brandeis University. 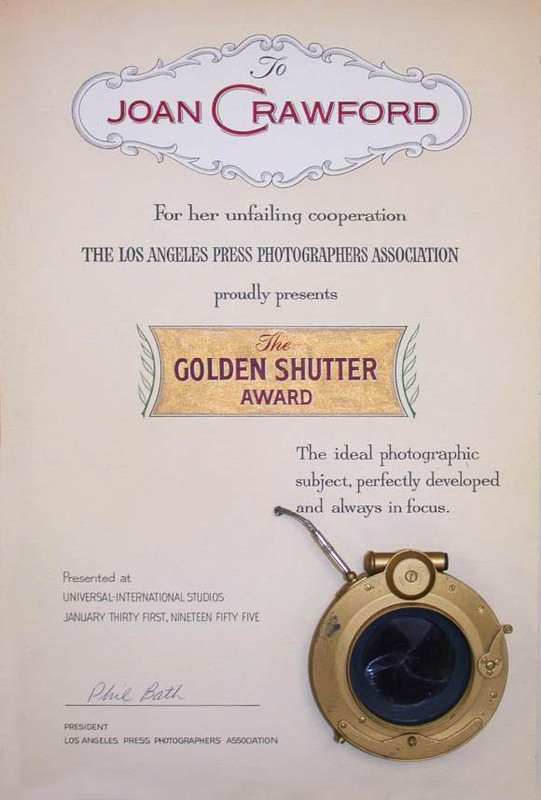 Several of the award photos are from​ their collections department. 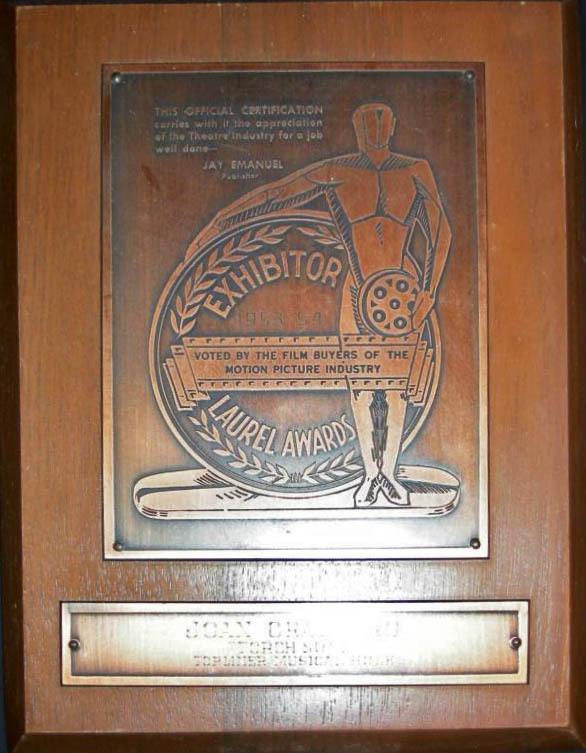 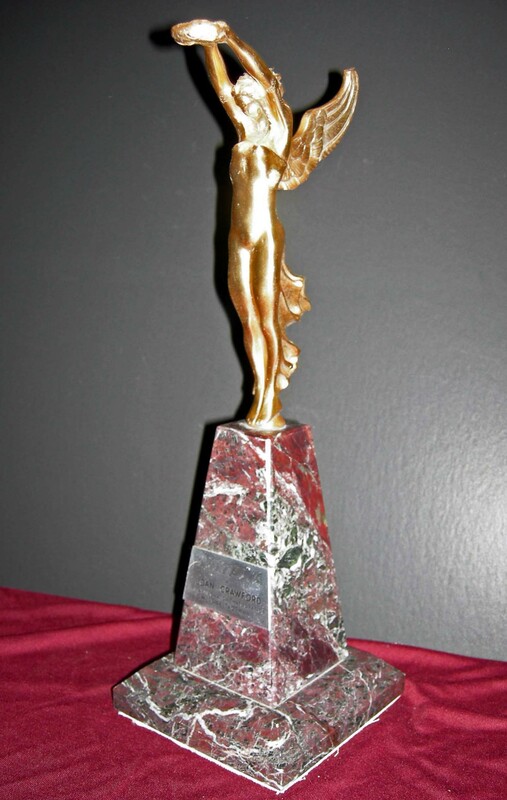 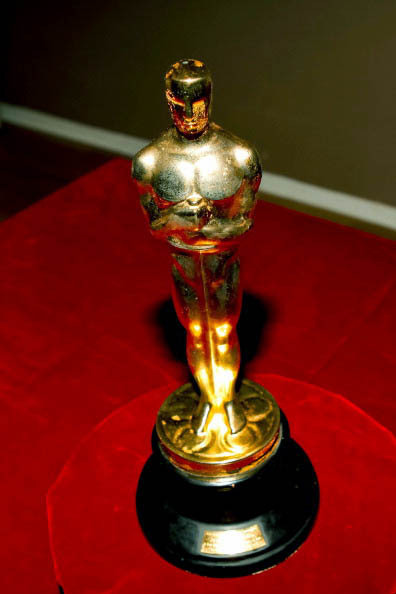 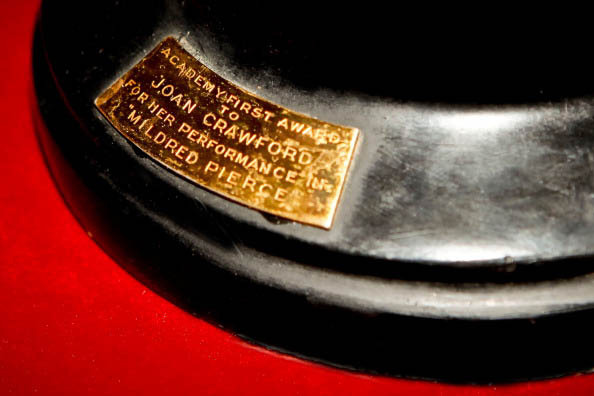 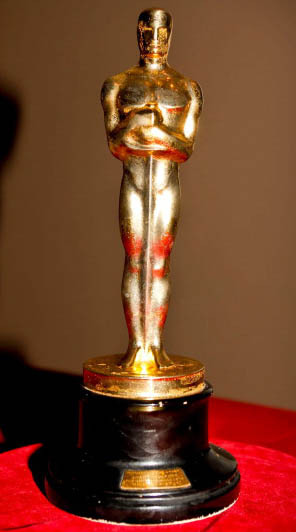 Joan won this award for her performance in "Mildred Pierce" on March 7th, 1946. 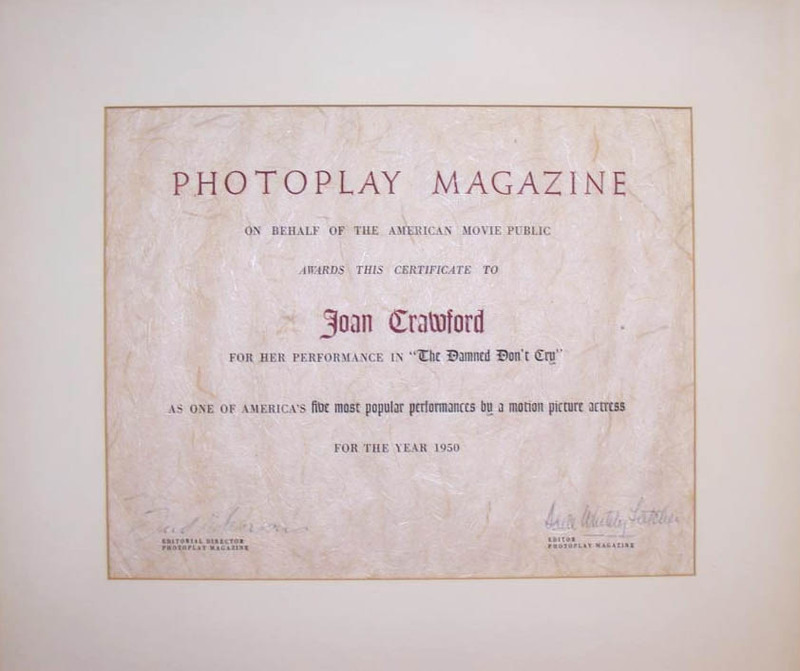 Photoplay Magazine Award For Joan's Performance in "The Damned Don't Cry"
​Awarded to Joan on March 22nd, 1963 for her "perseverance, courage, achievement and womanhood." 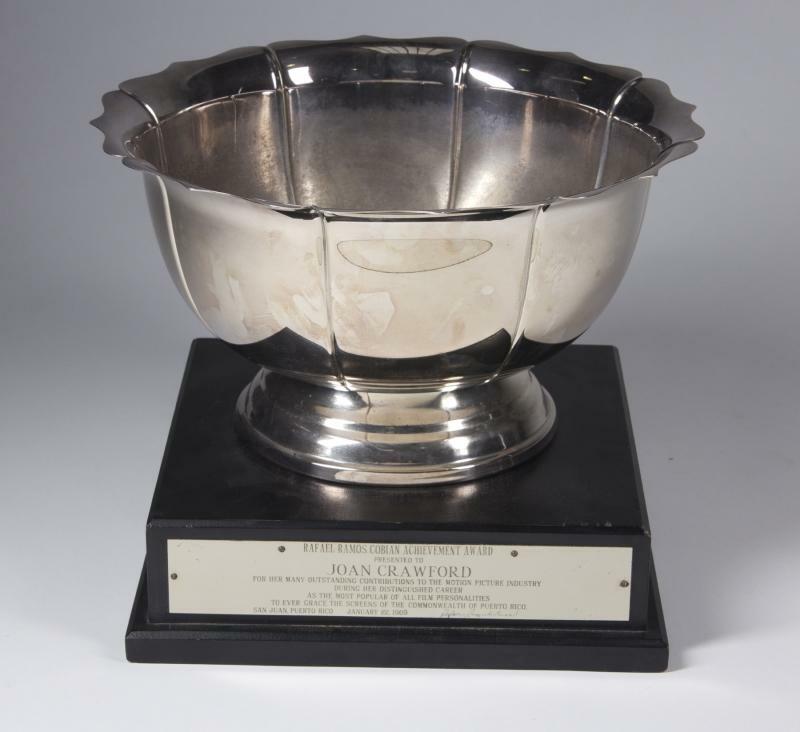 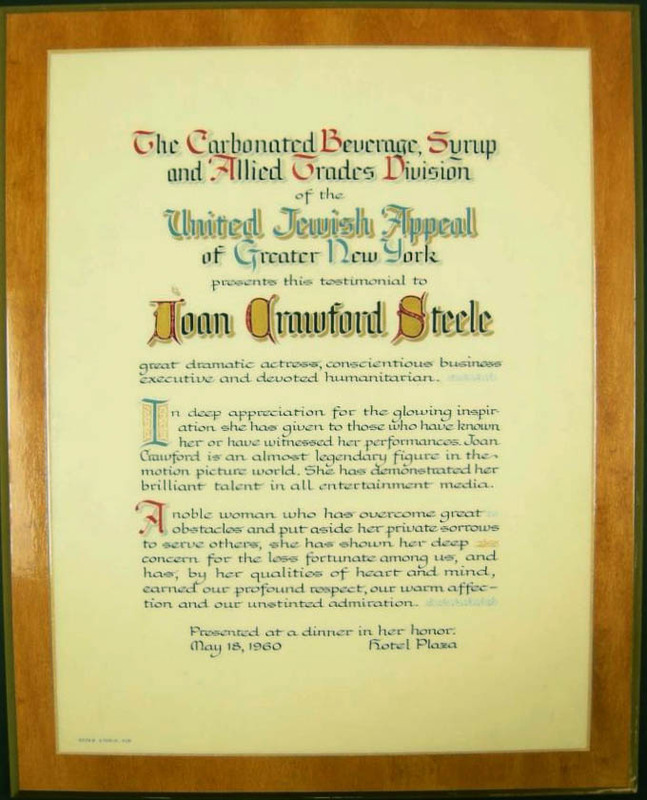 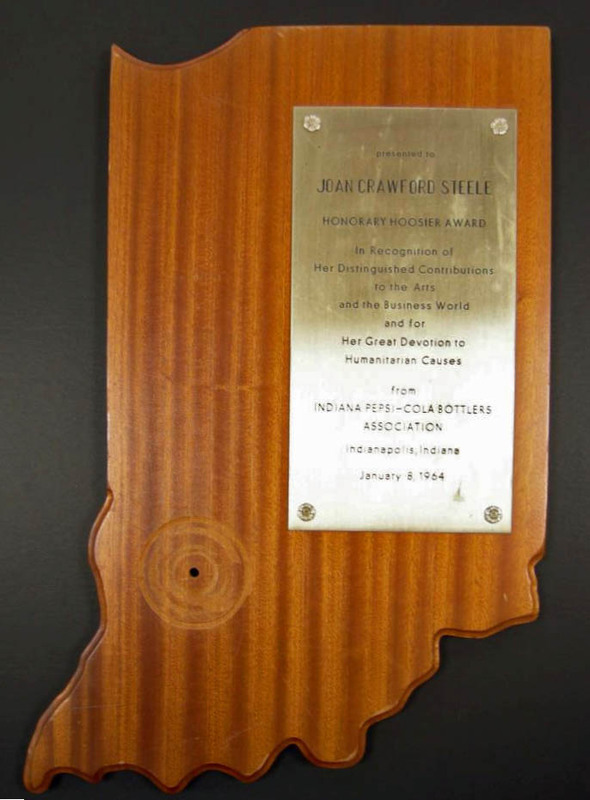 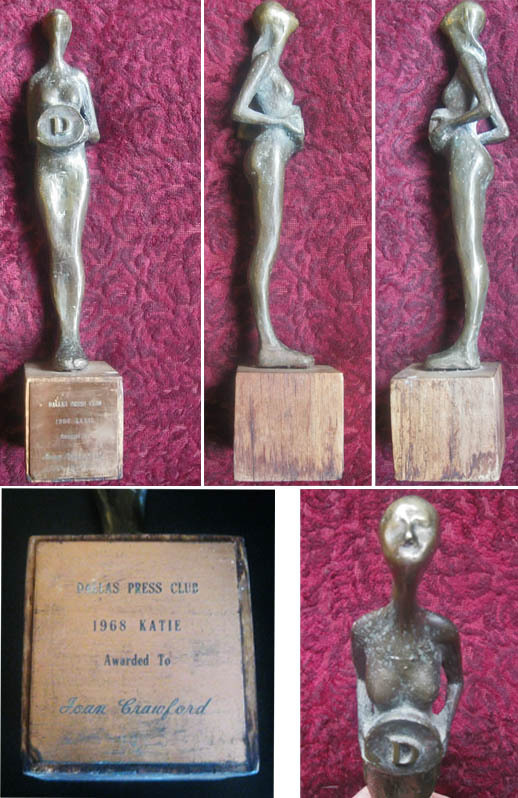 Awarded to Joan on January 8th, 1964 by the Indiana Pepsi-Cola Bottlers Association​. 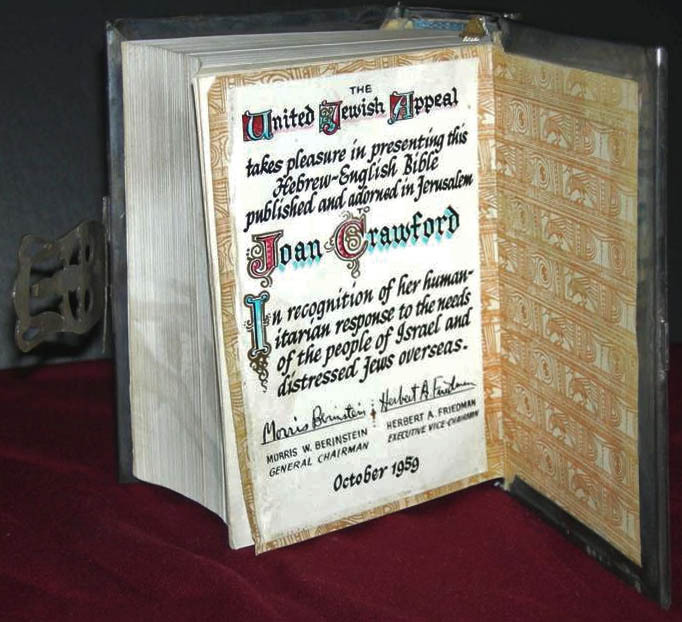 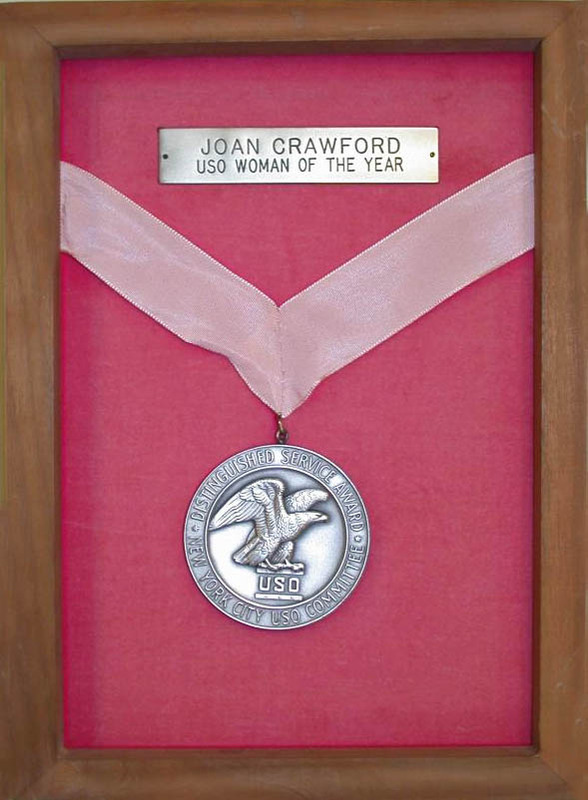 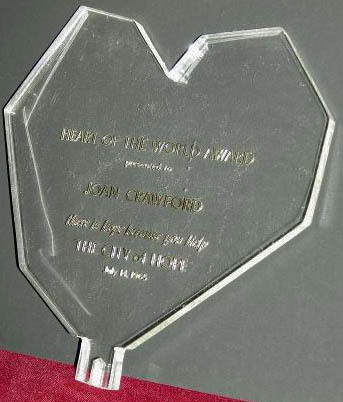 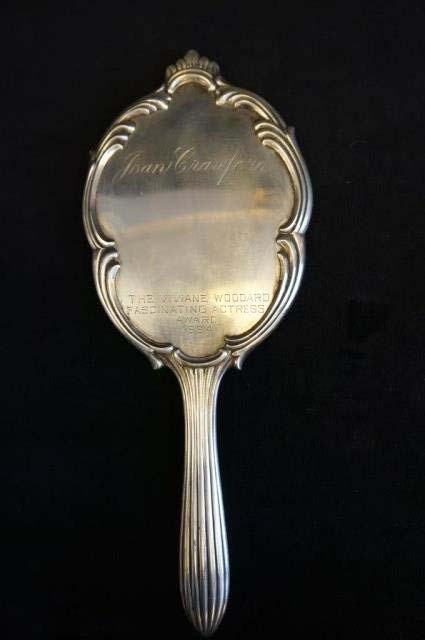 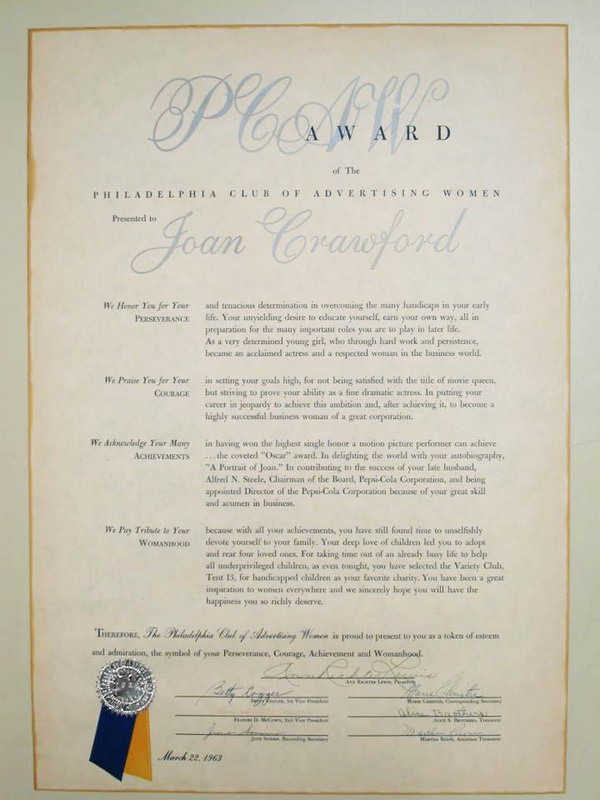 Awarded to Joan on March 2nd, 1965​. 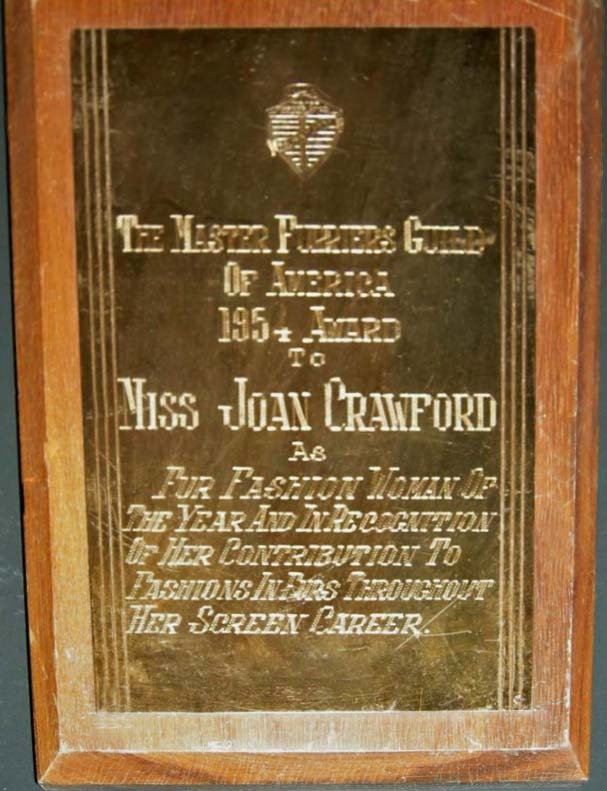 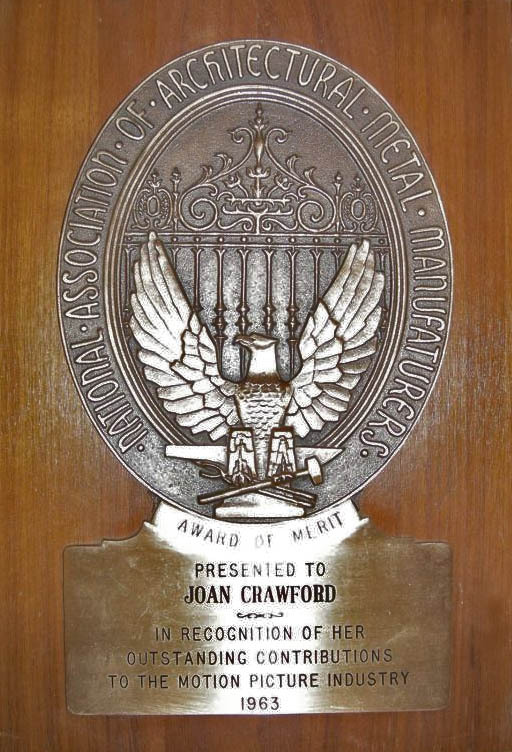 Joan was honored with this award on January 22nd, 1969 for her "outstanding contributions to the Motion Picture Industry during her distinguished career​ as the most popular of all film personalities." 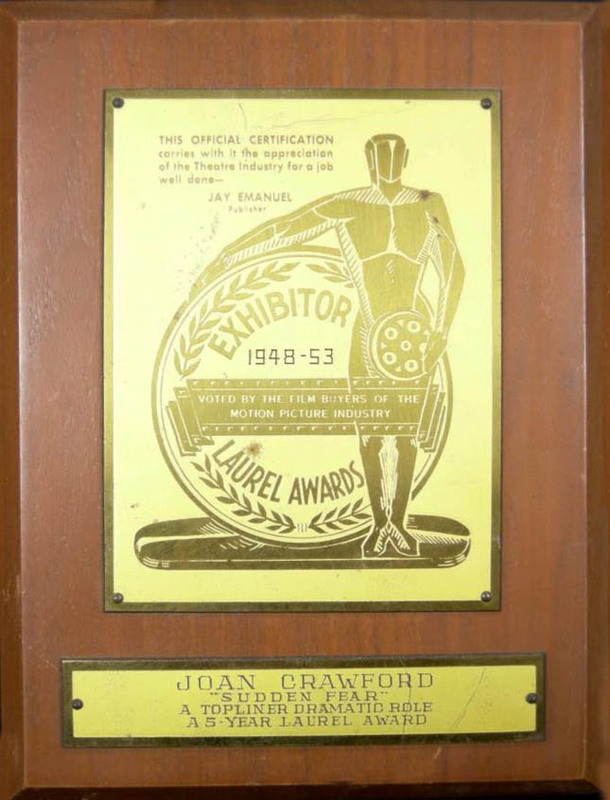 Joan was honored with this award at the Taormina Film Festival on August 2nd, 1965. 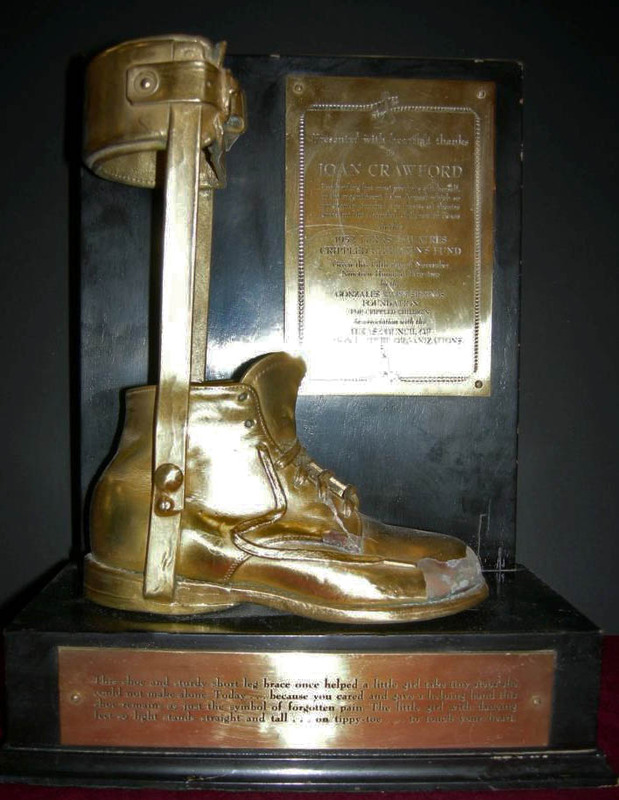 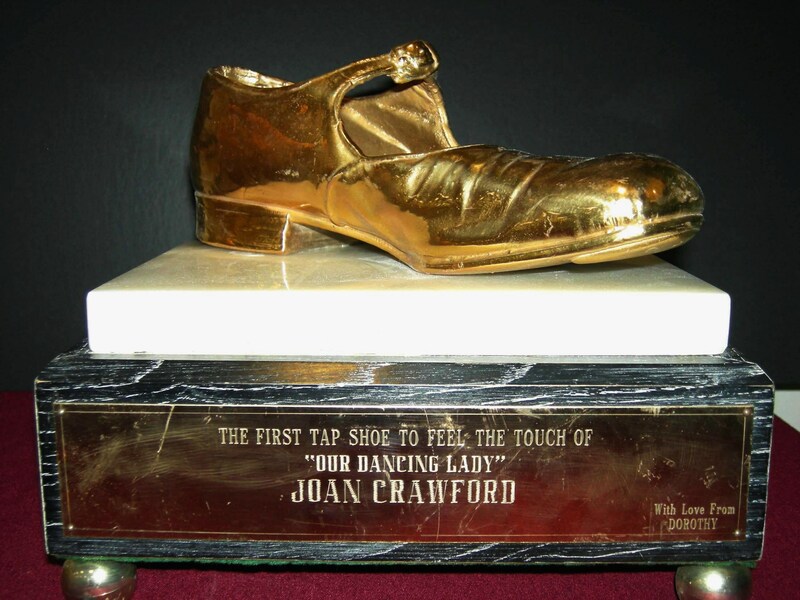 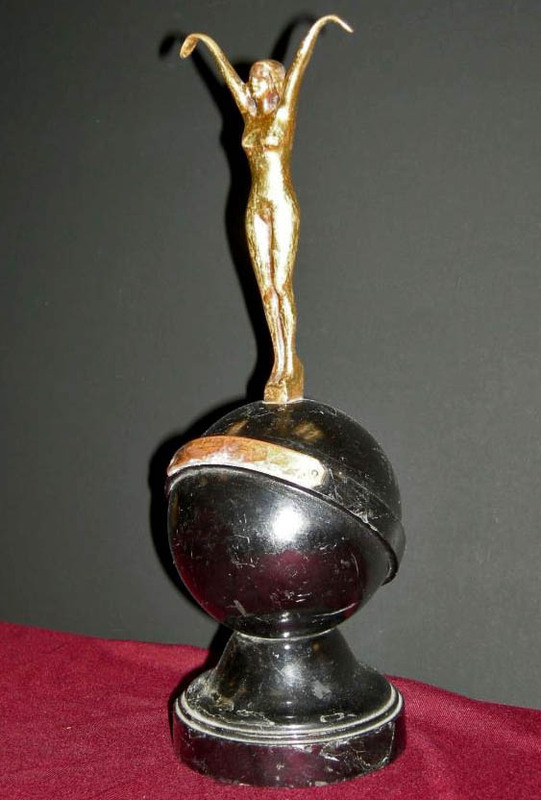 The First Tap Shoe to Feel the Touch of "Our Dancing Lady"
Joan was honored with this award at Variety Club's 25th Anniversary celebration in Philidelphia, Pennsylavania on January 11th, 1960. 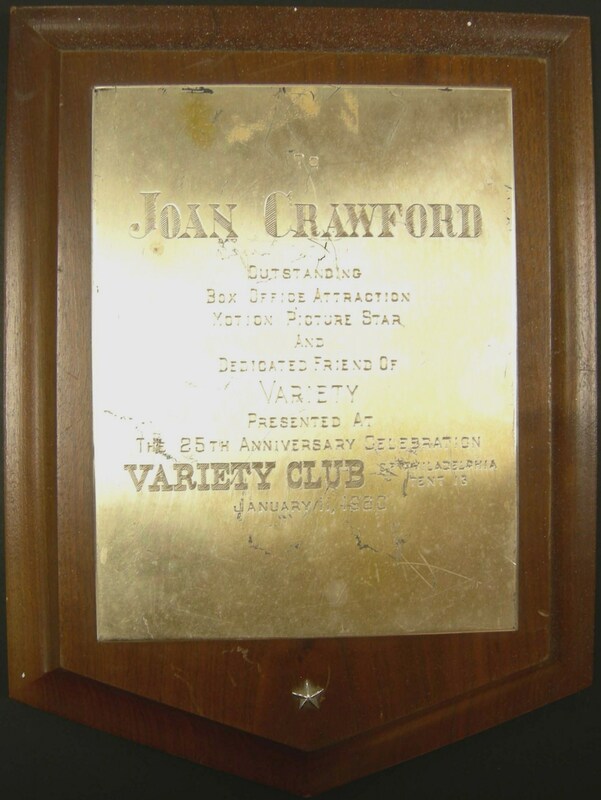 Joan received this honor ​for being an "outstanding box office attraction​ motion picture star and dedicated friend of Variety." 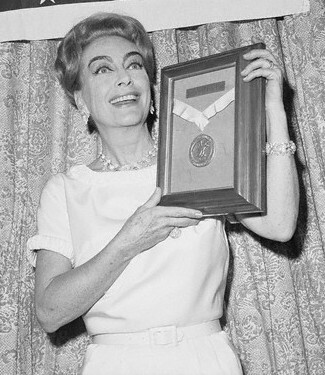 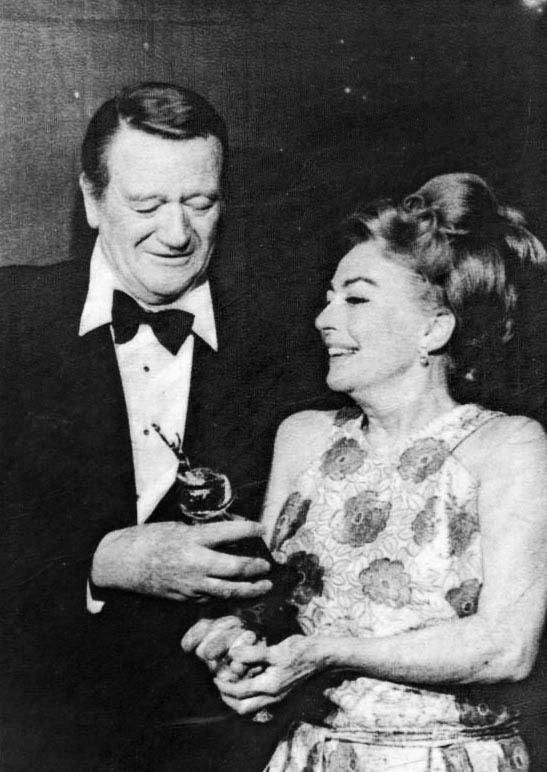 Joan was honored with this award at the "Night of Stars" at the Beverly Hilton Hotel in California on July 10th, 1963​.